This is beautiful. I really enjoy the blogs you do. 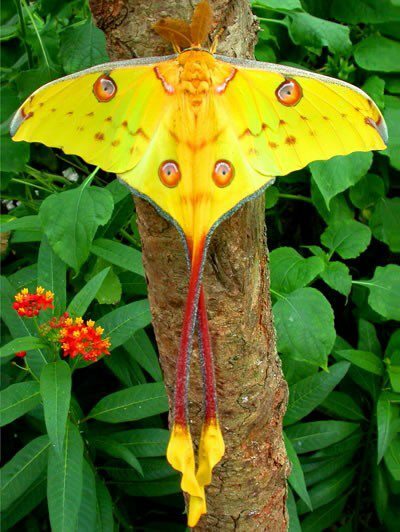 I never imagined a moth this beautiful. Nice. There are a lot more really beautiful than I realized. Things you learn on the internets.